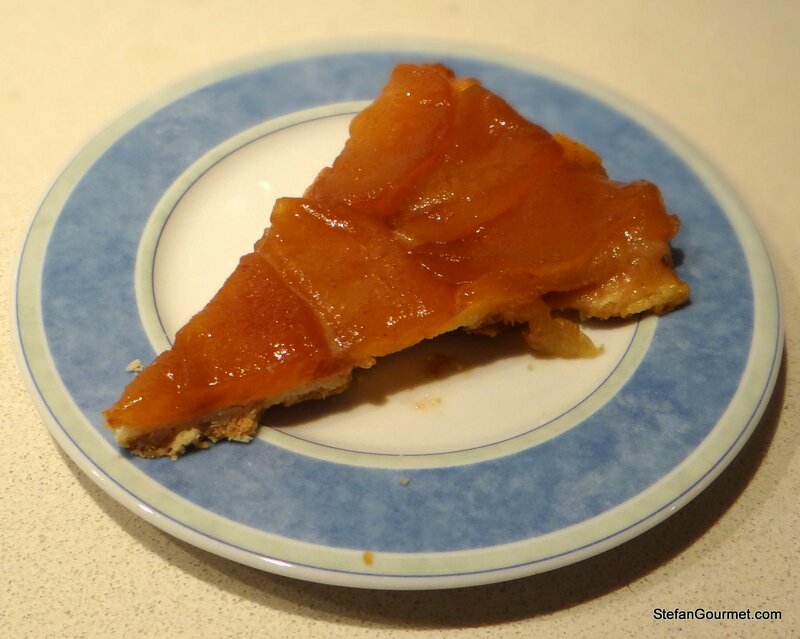 One of the most famous French tarts is the upside-down apple tart that according to legend was created by mistake by the Tatin sisters in the 1880s. Baking the cake upside-down helps to keep the crust crispy. The other success factor is the combination of apples with caramel. It sure is delicious and not that hard to make — the tricky part is turning it at the end. Stéphane from My French Heaven always has wonderful photos on his blog and recipes that are as simple as they are tasty. His recent post about his version of the French classic rabbit in mustard sauce was all the inspiration I needed to make my own sous-vide version. Burgundy (Bourgogne) is a region in France that is famous for its wine and its food. Three years ago we went there for a few days to discover the wine region and purchased some nice wines. Most Burgundian wines are at their best between 5 and 10 years from the harvest, and since the wines we purchased were mostly from 2007 and 2008 it is time to start drinking them. And so it’s a good occasion to organize some Burgundian evenings to share the wines with our friends and enjoy them with some good Burgundian food. Coq au Vin was ‘invented’ to turn a tough old rooster into a feast. Nowadays it is hard to find such tough old roosters, and most Coq au Vin is made with chickens that have only lived to be about six weeks old. They do not really require to be simmered for a long time in red wine to become edible, and have a lot less flavor. Coq au Vin is still good anyway. If you are looking for a good Coq au Vin recipe for regular chicken, click here. Coq au Vin is a prime example of classic French cooking. It is a lot of work, but worth it. “Coq” is French for rooster, and in times when people still ate roosters they were old and thus so tough that they needed to be stewed in wine to make them edible. Nowadays most chicken only gets to live about 6 weeks, so it is not needed to cook it like that anymore. But the flavor of the classic dish is so good that people keep making it anyway. Those old roosters had a lot of flavor, so this dish will benefit from using an older chicken like the one I discovered recently. I have looked at various recipes online, most of them in French, and noted that they are all very similar. Chicken is browned, covered in red wine and stock, and then stewed until tender. It is served with sautéed mushrooms and braised pearl onions. Since Julia Child has been very important for introducing French cuisine to America, I thought it would be nice to follow her recipe from Mastering the Art of French Cooking. She made some adaptations to ingredients available in America, for instance she cooks the chicken only for a short time (because young chickens don’t need that long) and she blanches the bacon before using it (I think this is because bacon in America was — or still is? — too salty).